Q: Been dieting for years, trying to lose this 20 pounds for the last 10. What diet should I get on? A: I hate these questions because most of the time, it’s a “what worked for me” scenario as everyone’s answers. All of those things that other people did, are likely not what you should do. I would look for a Nutrition Coach or even an RD and PAY for someone to help you. 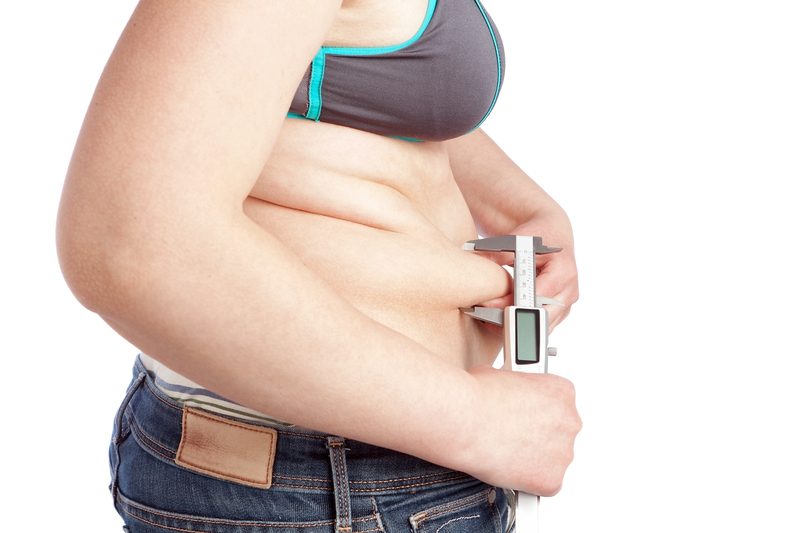 If you’ve been struggling with the same 20 pounds for however many years, more than likely it’s a “you” situation that you haven’t figured out, not a magical diet plan. It’s probably more habitual, or else it wouldn’t be an issue. Everyone talks about magical diets, but no one talks about magical habits, or lack thereof. Pay someone to help you with it. We pay for trainers, we pay for medical advice, we pay for people to do our hair, but for some reason we think we can outsmart our bodies with all this food around. It’s a little the same with exercise. Some people try to do it themselves, but I would be willing to bet you the percentage of people who go at it alone that are successful versus the percentage of people who get help from professionals that are successful are not even close in comparison. Are there success stories in both cases? Yes. Are people who pay for help generally MUCH more successful in exercise and nutrition? Yes.